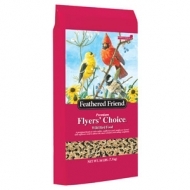 Lyric Supreme offers the very best gourmet ingredients plus an assortment of preferred seeds and tree nut pieces. 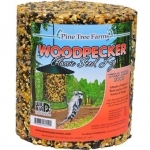 It is our strongest recommendation for attracting the most species possible. 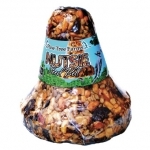 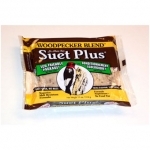 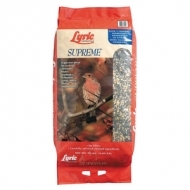 Lyric Supreme Wild Bird Mix offers the widest variety of colorful birds with over 50 percent sunflower seeds and nuts, with no fillers. 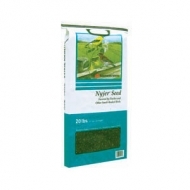 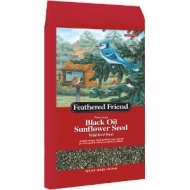 A value seed mixture to attract wild birds. 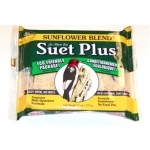 Ingredients: Milo, White Millet, Cracked Corn, Wheat and Black Oil Sunflower. 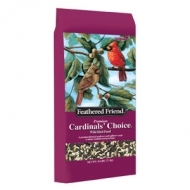 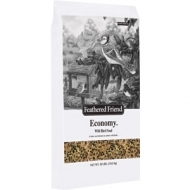 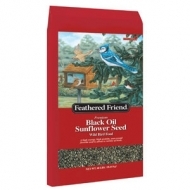 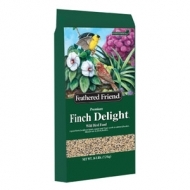 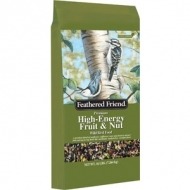 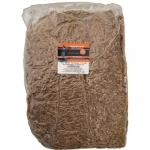 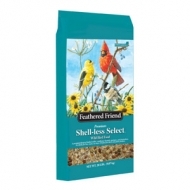 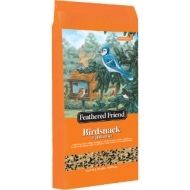 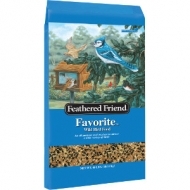 Feathered Friend Economy Bird Seed Mix is a value seed mixture to attract a variety of ground feeding birds. 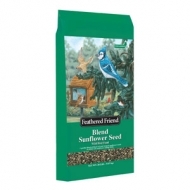 Black oil striped sunflower seeds, sunflower seeds, white millet, cracked corn, red millet, ready to hang net.